Freedom for One, Freedom for All? 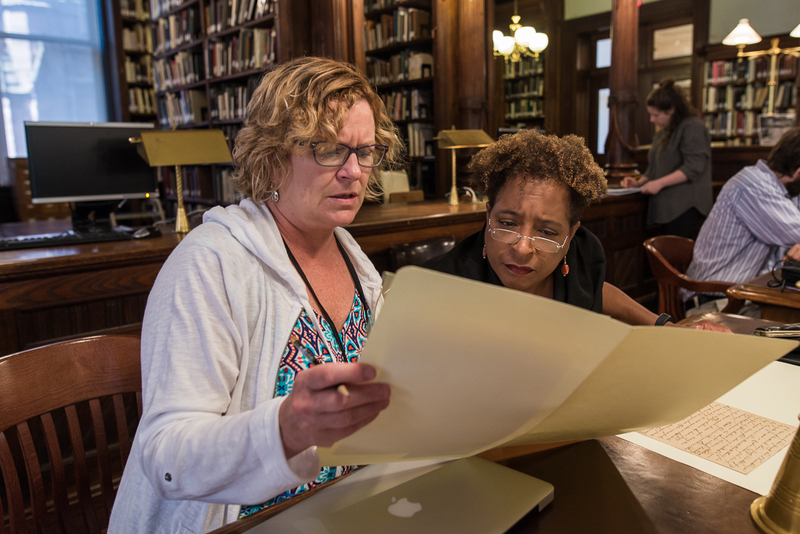 Join us this summer in New York City to unpack the intertwined histories of Abolition and Woman Suffrage at two premier institutions: Brooklyn Historical Society and the Museum of the City of New York. 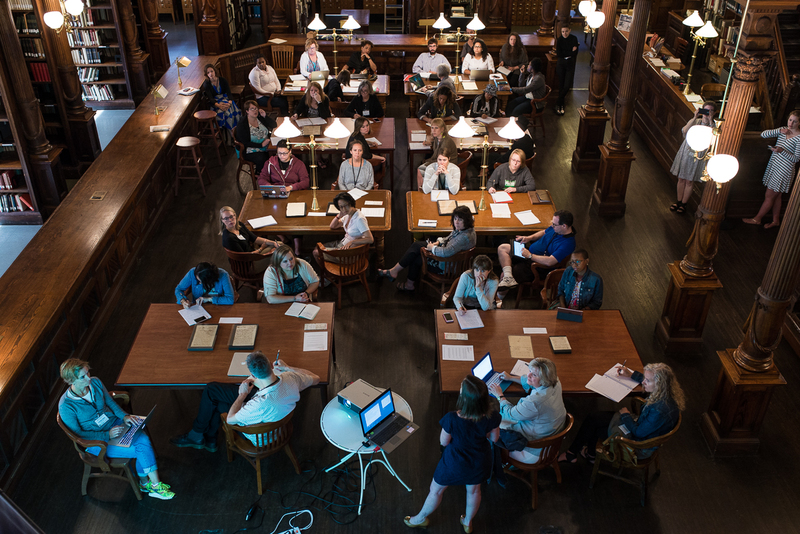 Description: This two week summer institute will convene 30 teachers of middle and high school students in an exploration of the intertwined histories of the abolitionist and woman suffrage movements in the United States. 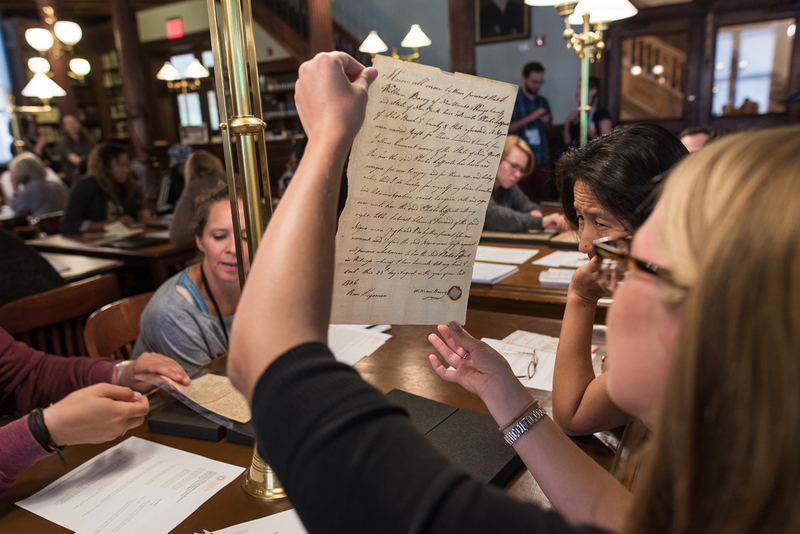 NEH Summer Scholars will work with prominent scholars in the fields of U.S. history, African American studies, women and gender studies, and law, including Deborah Gray White, Manisha Sinha, Judith Wellman, Julie Gallagher, Martha Jones, Prithi Kanakamedala, and Wanda Hendricks to explore a rich array of primary sources and historical scholarship on view at both institutions. This has been an outstanding institute. I am leaving here full of new knowledge and inspiration to affect change in my own classroom! What a gift this has been! 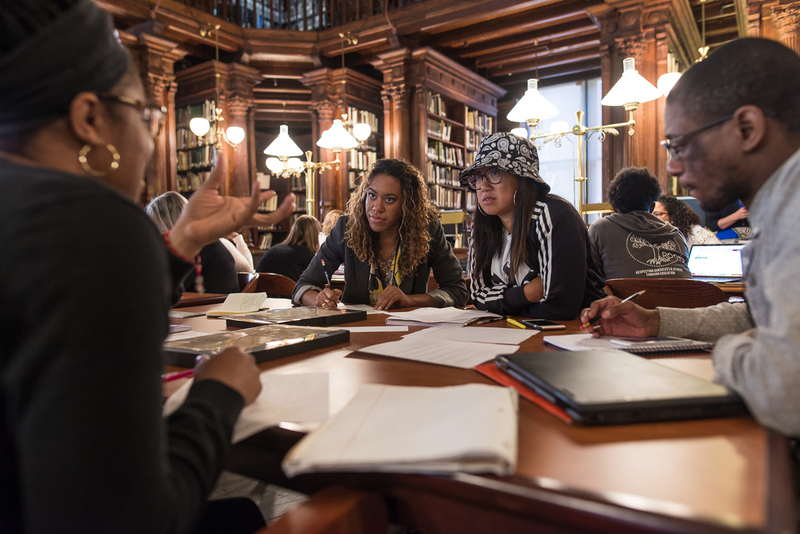 Everything about this experience has been outstanding … from the organization, structure, guest professors, the BHS and NYC Museum staff, and Deborah Gray White! 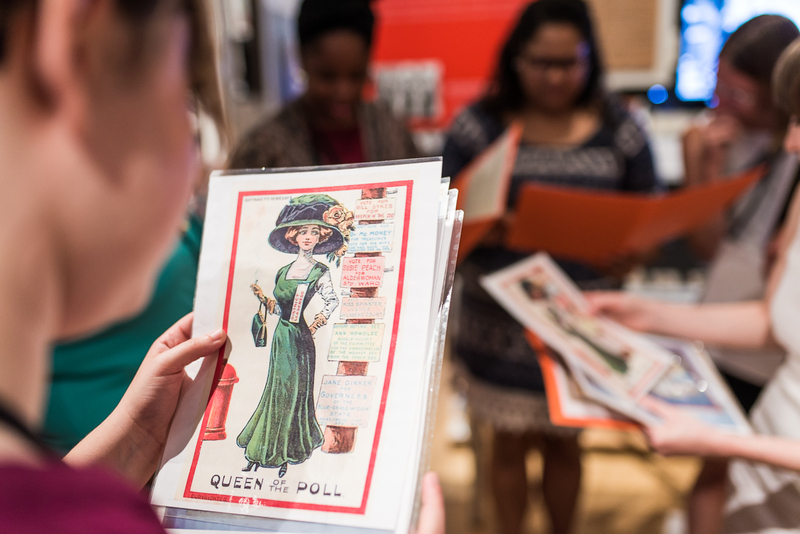 This workshop has greatly benefited my knowledge of the abolition and women's suffrage movements as connected forces. I will take what I have learned from this workshop and apply it through themes of compromise, racism, and activism. The seminar was phenomenal! The academic information gathered as well as the pedagogical practices shared by the educators from various grade levels and disciplines were by far superb. The historians selected as presenters provided thought provoking material that will impact my historical teaching for the rest of my career. 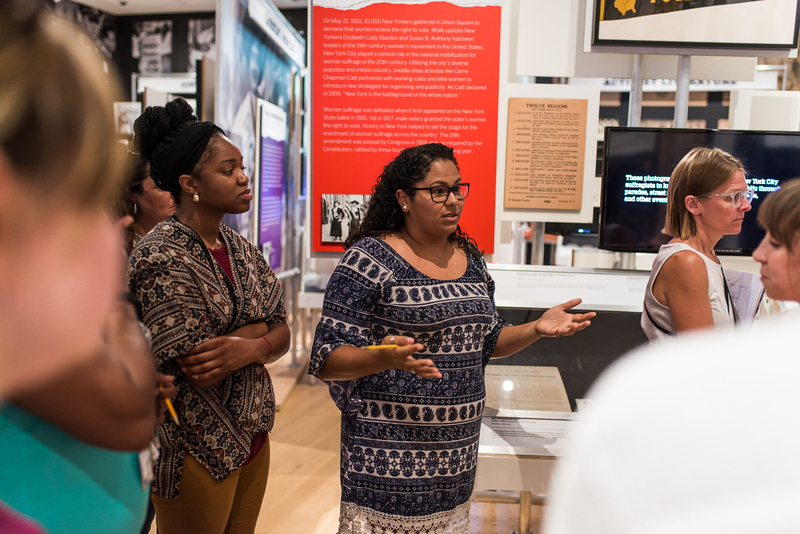 This workshop has armed me with historical content and practices that will benefit my students and community, since it has inspired me to create new opportunities for student activism. This was by far the best organized field of professionals I have experienced. The leadership was diverse and cohesive. 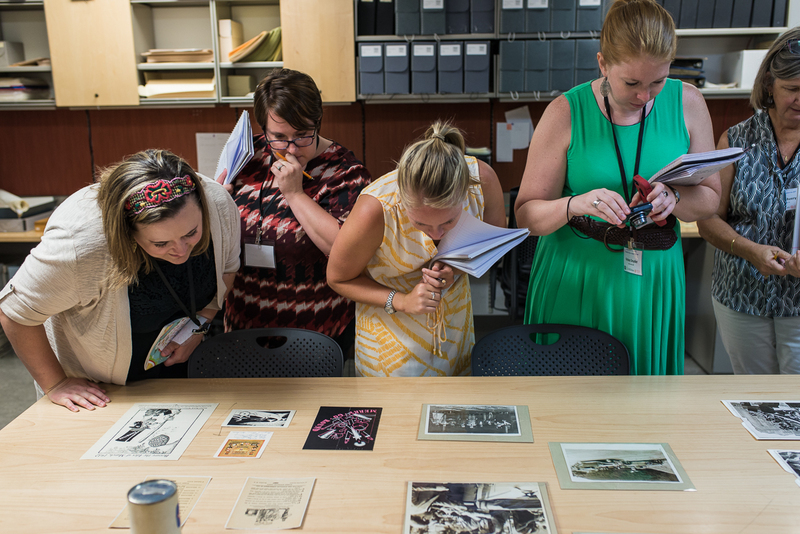 The group assembled to learn in the workshop were professional and collaborative. We will continue our conversation indefinitely. 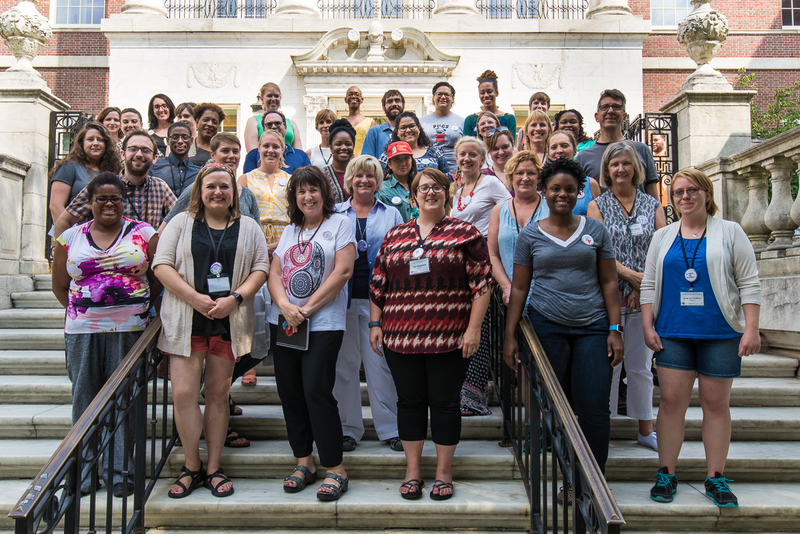 I loved my experience and feel that this summer institute was thoughtfully planned, packed with information and well run. My knowledge of the subject matter has been both broadened and deepened vastly. I can't wait to plan this year's units on abolition and women's suffrage with all the learning I have accumulated. But I also feel that this institute will make other units better, too, through the connections I can draw to this material. Scholarship exceeded my expectations, reading and work allotted was rigorous but provided the background needed for the day. The schedule was a perfect balance between in class instruction and hands on activities. The housing was accessible and centrally located.